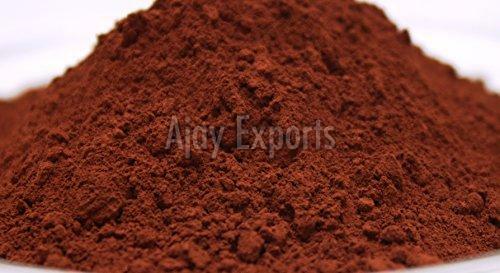 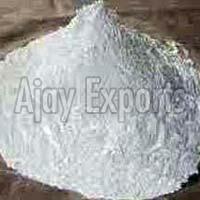 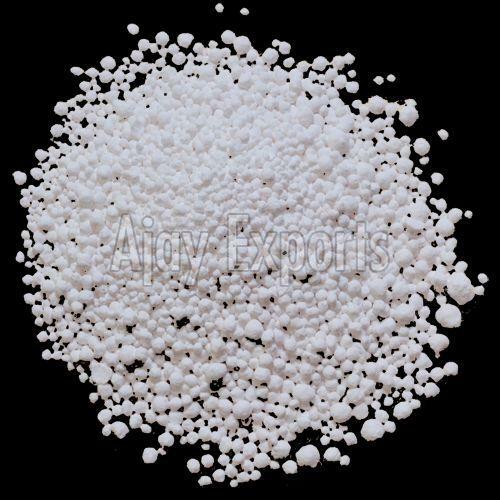 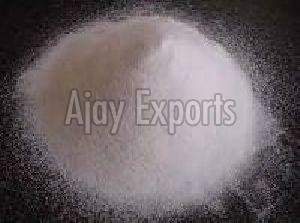 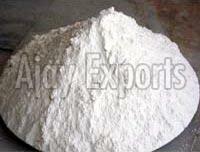 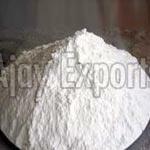 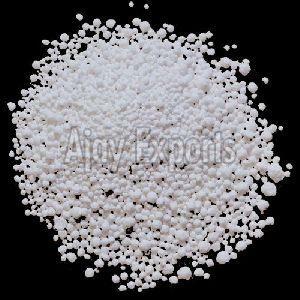 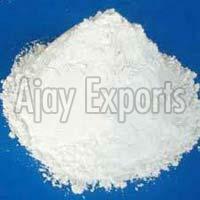 Ajay Exports particularizes in the manufacturing and export of China Clay Powder, Dolomite Powder, Talc Powder, etc. 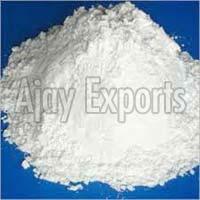 We manufacture our products using best quality raw materials that assure our customers of our trustworthiness. 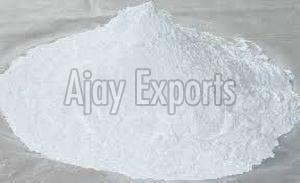 Used in various industries such as plastic, paints, soap & detergent industry, cattle/poultry feed industries, our products are high in demand. 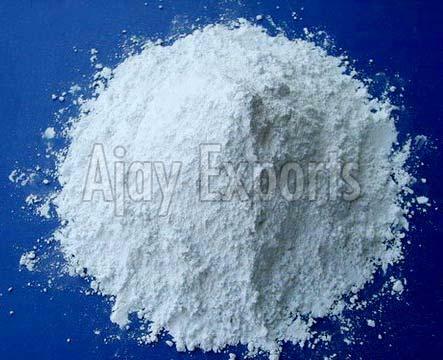 Some of the chief characteristics that make our products widely recommended are dispersion properties and excellent acid resistance. 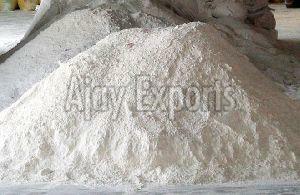 Furthermore, we have received various positive feed backs that have enabled us to garner large number of customers. 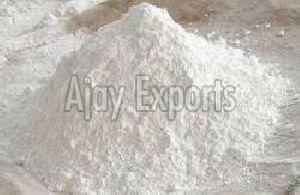 We ensure availability of products in different quantities and packing as per the requirements of customers. 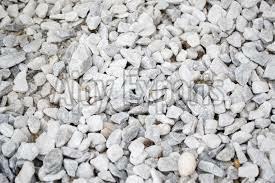 In addition to this, we provide time bound and prompt delivery to the desired destination. 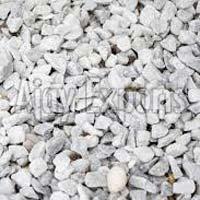 Last but not the least; our products can be availed at most competitive prices. calcium chloride is processed from high purity lime stone lumps by reacting it with acid. 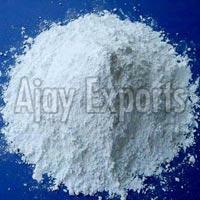 It is in powder & fused (lumps) forms.